Gaming news for June 19 to 23. E3 is over. Time to settle in for the slow summer months, crank the air conditioning, peruse the Steam Summer Sale, and dream of all the games we’ll be playing in a few months. Mostly Wolfenstein II, I think. And if you need proof the summer’s slow? Look no further than our news wrap-up this week. We've got a few additional trailers for games we saw last week (XCOM 2, Total Warhammer II, Beyond Good & Evil), plus a look at the Vive's finger-tracking controllers and—oh yeah, Homeworld: Cataclysm is finally back on-sale thanks to GOG.com. This is gaming news for June 19 to 23. EA really wants you to own a copy of Medal of Honor: Pacific Assault. It was one of Origin’s “On the House” games in 2016 and now is reprising the same role middle of 2017—which is to say, if you somehow missed it last year you can head to Origin and grab a free copy of Medal of Honor: Pacific Assault. Total War: Warhammer II gave E3 attendees a glimpse of its campaign map last week, and now you sitting at home can get the same glimpse courtesy of this new trailer. The first Total Warhammer’s map was nice enough, but I think it’s outdone by the massive tornado whirling at the center of this one. And don’t forget—those who own both games can supposedly link the campaign maps together into one huge campaign. Still looking forward to that. 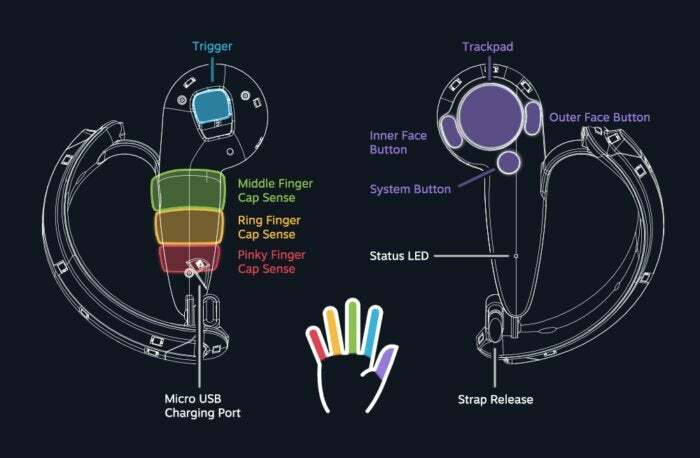 We got a glimpse of Valve’s finger-tracking answer to the Oculus Touch controllers during Steam Dev Days last fall, but not much since. 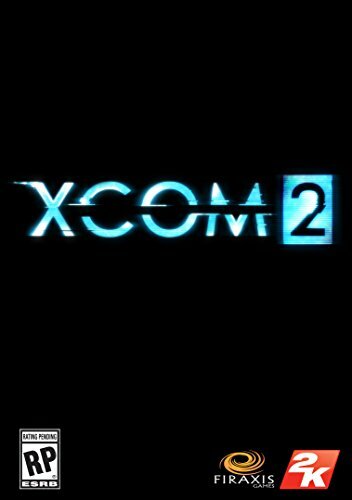 I thought we’d see more at GDC, then maybe at E3, but so far nothing. Units are shipping to developers this week though, and that’s led Valve to post some setup instructions and interesting diagrams online. Maybe we’ll see these controllers by the end of the year? Maybe? Gamescom? BlizzCon? I bet we hear more at one of those. Uh...we missed this one last week but apparently Atari is getting back in the hardware business? Atari CEO Fred Chesnais confirmed the news to VentureBeat, and there’s also the teaser trailer below. Looks like a lot of wood grain. The last time I saw Crytek’s The Hunt was I think E3 2015, it was being developed mostly by ex-Darksiders people, and it looked like a not-so-great Left 4 Dead knock-off. Apparently that’s all changed. It’s now more like Playerunknown’s Battlegrounds with a side of the supernatural, and the buzz out of E3 says it was one of the best games of the show. Weird. Crytek’s released about ten minutes of footage, so you can judge for yourself. At this point you know as much as I do. Gearbox’s 2015 remaster of Homeworld did a pretty good job updating and consolidating the classic space-RTS and bringing it to modern systems, with one notable absence: The missing Cataclysm expansion. Why? Apparently some questionable rights issues, and the usual business nonsense. 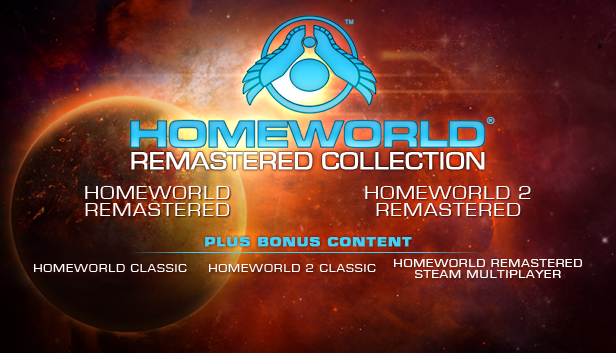 If you’re looking to assemble the complete collection though, you can now head on over to GOG.com and pick up Cataclysm on its lonesome—though it’s been renamed to Homeworld: Emergence for similarly perplexing reasons. 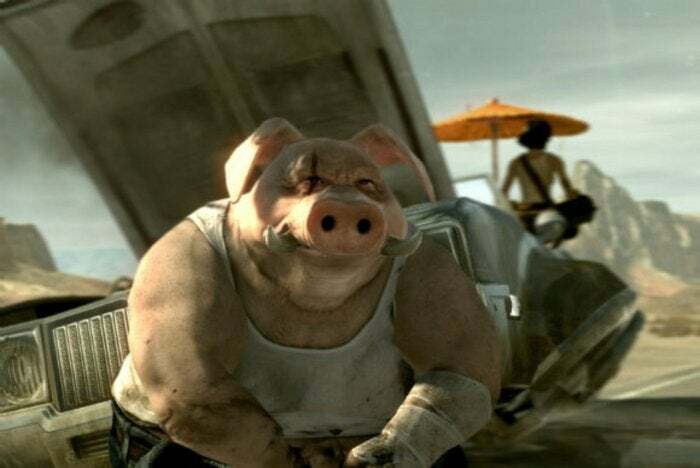 Speaking of games we’ll dream about playing: Beyond Good & Evil 2 had that fancy cinematic trailer to show at E3 last week and...well, nothing else really. In this case “Nothing Else” consists of a 15-minute demo shown behind closed doors, but there’s not much of substance to see. It’s very much a tech demo. Might as well drink it in though. I doubt we’ll see much more of the game until E3 2018 at the earliest.